The Azarbaijan Museum in northwestern Iran is one of the most important museums of the country. It is located in Tabriz and is one of the must-see attractions of this historical city. 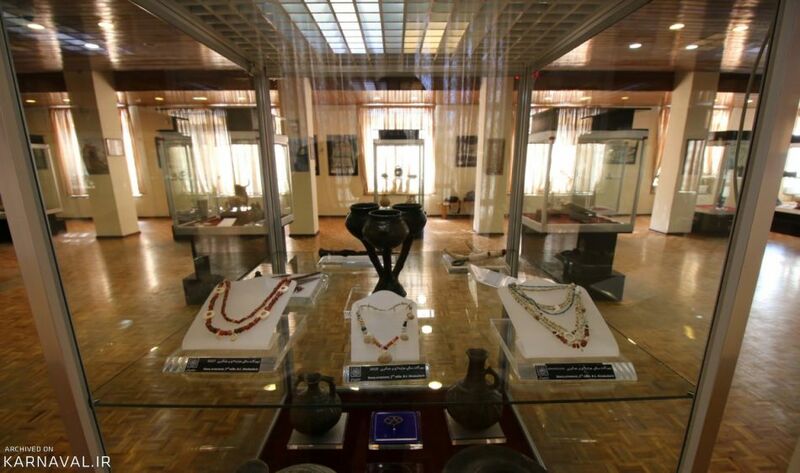 The museum houses important artifacts representing the history and civilization of ancient Iran. 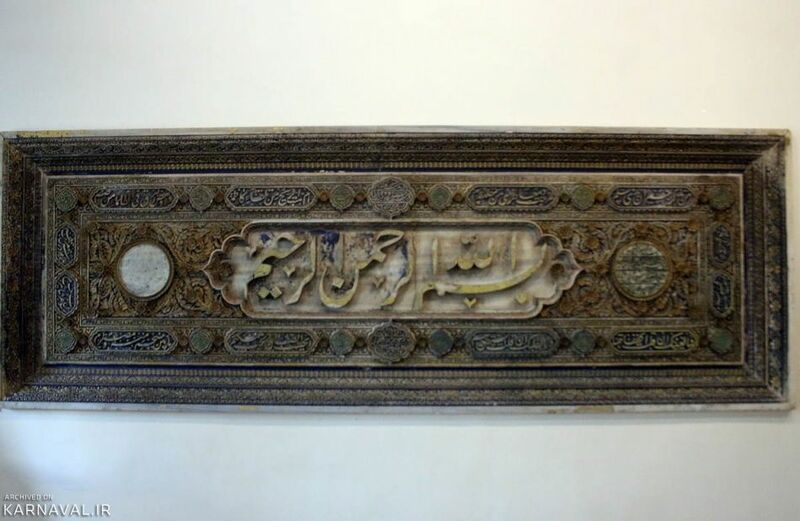 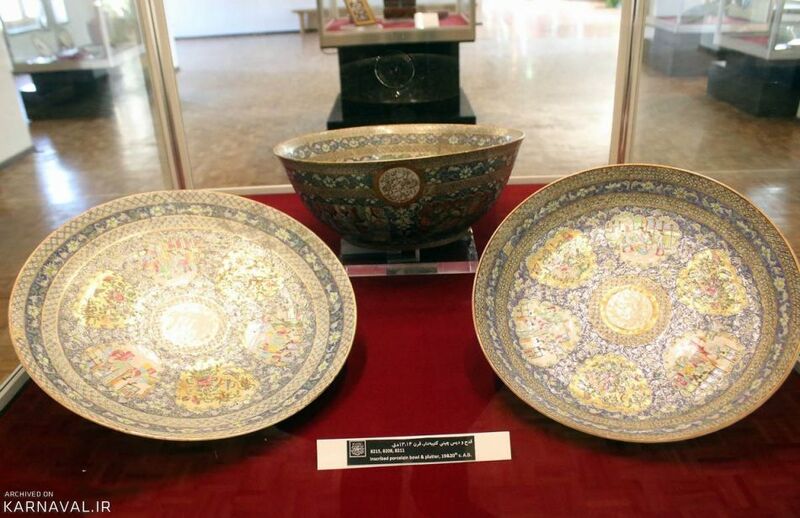 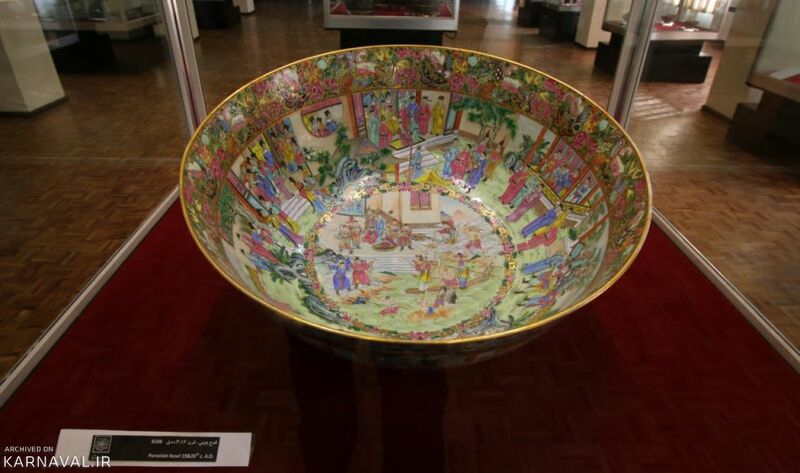 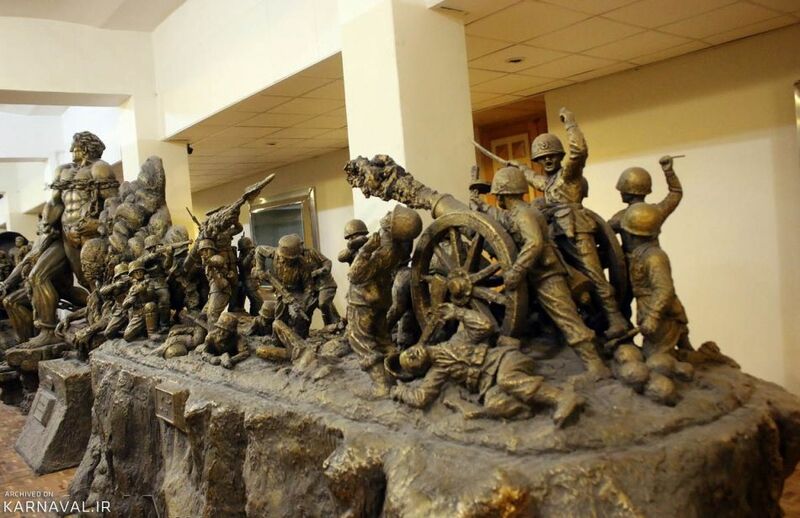 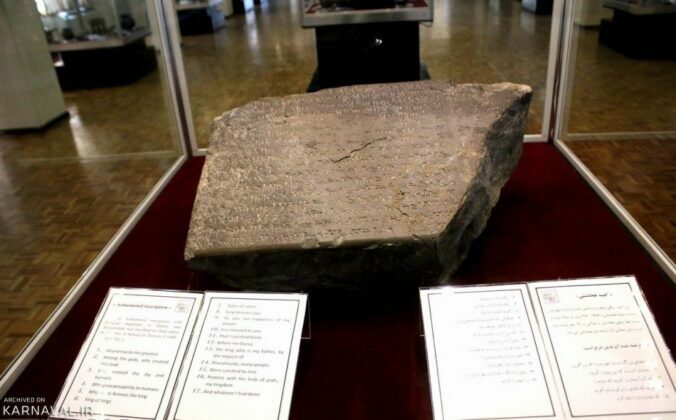 Domestic and foreign tourists call the museum one of the best tourist attractions of Tabriz. 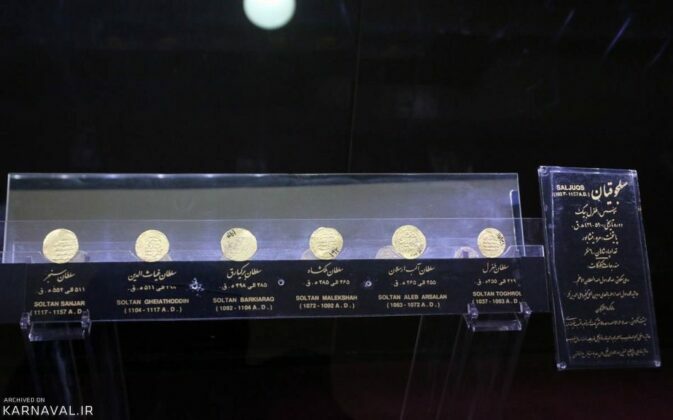 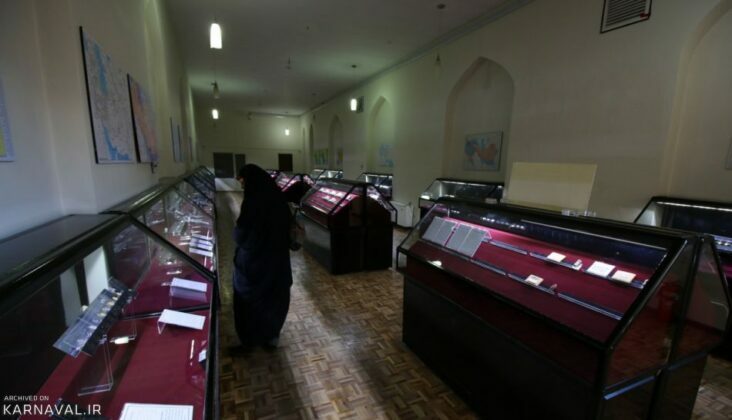 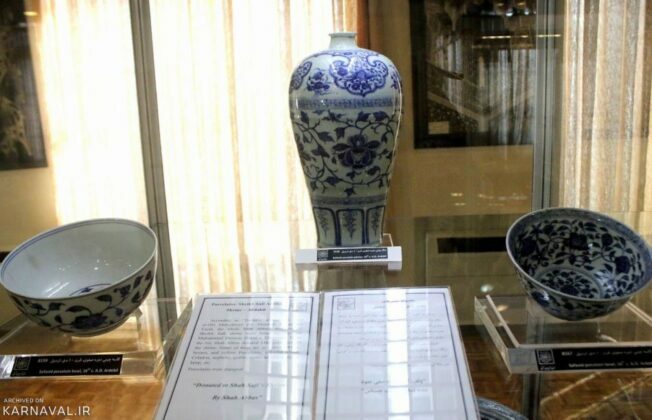 A whole range of unique items dating back to ancient Persia are on display at the museum, including old coins and a library with three thousand volumes of books as well as conceptual and artistic statues. 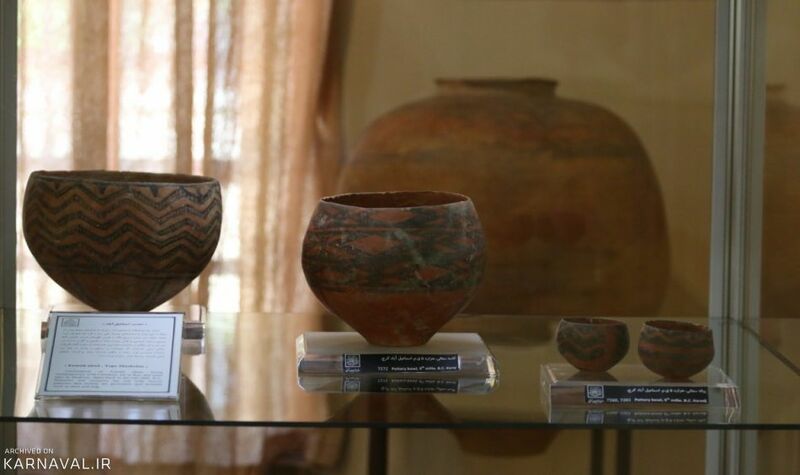 Also on show are clayware items dating back seven thousand years, making them the oldest antiquities on display at the museum. 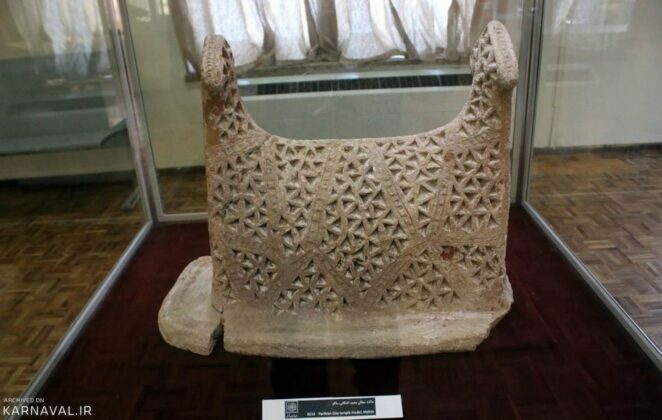 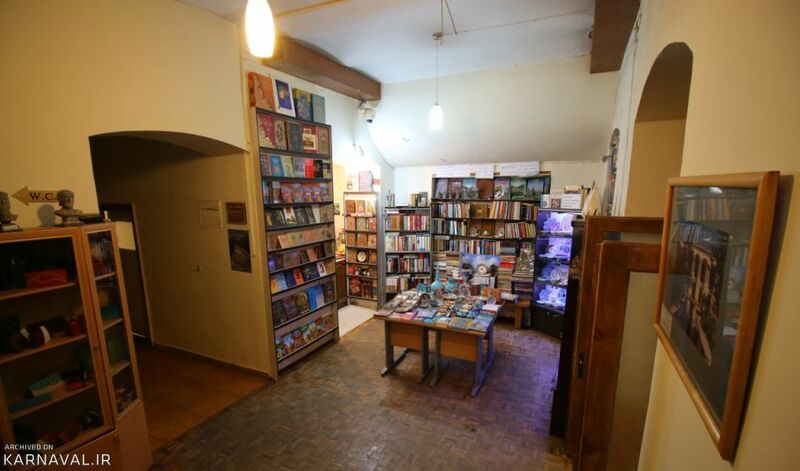 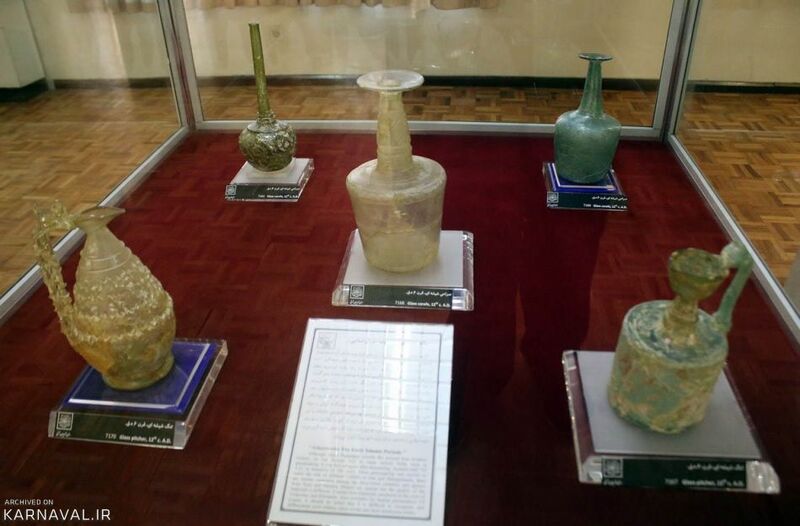 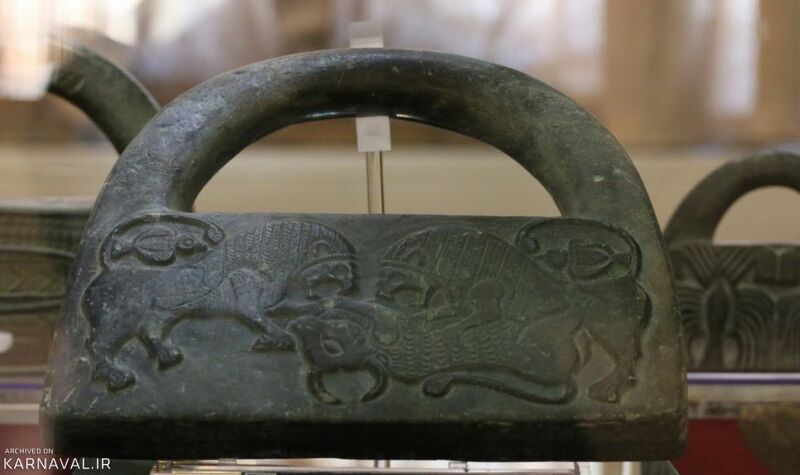 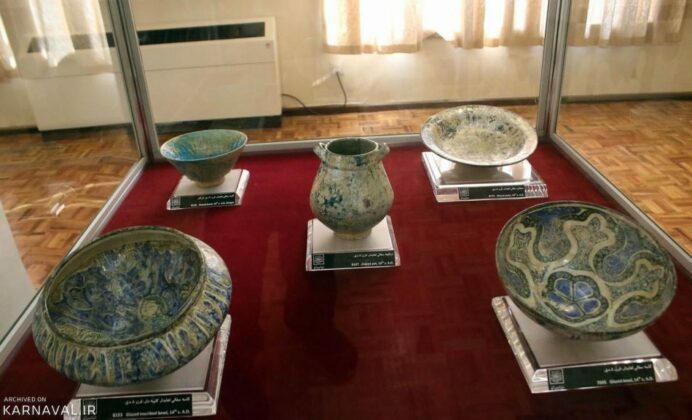 The museum also houses ancient treasure troves containing items which belong to the historical town of Nishapur and date back to 4 AH (Anno Hegirae). The artifacts bear kufic handwriting and arabesque designs. 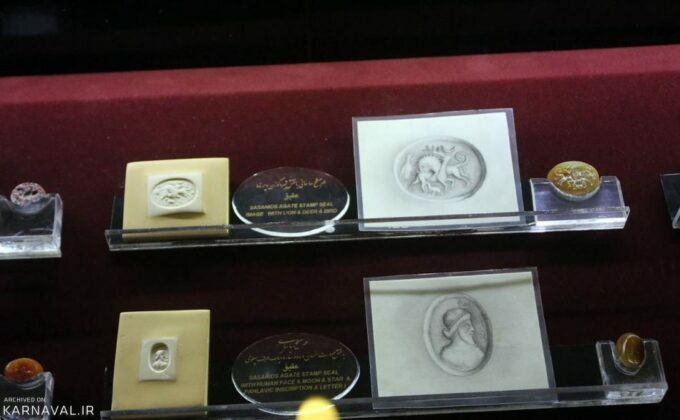 They are also covered with white coating. 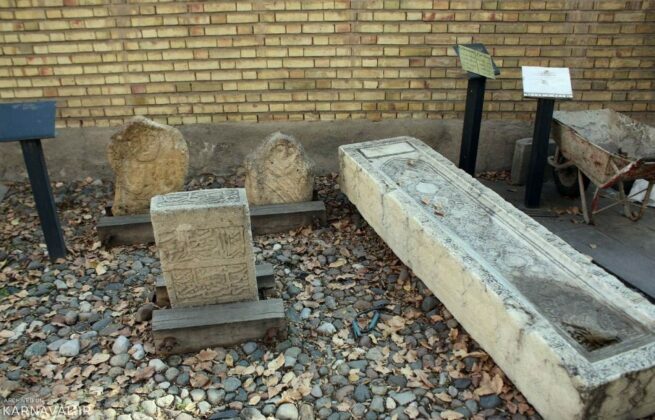 Ground was broken for the museum near the Kabood Mosque of Tabriz in 1957 and was inaugurated in 1962. 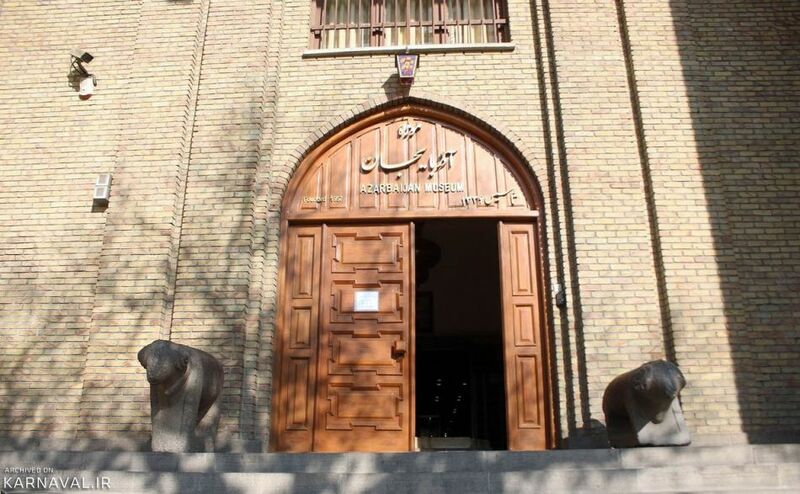 Documents suggest the building of the Azerbaijan museum was modeled after an initial plan by André Godard (1881-1995) and inspired by the local architecture of Iran’s Azerbaijan. 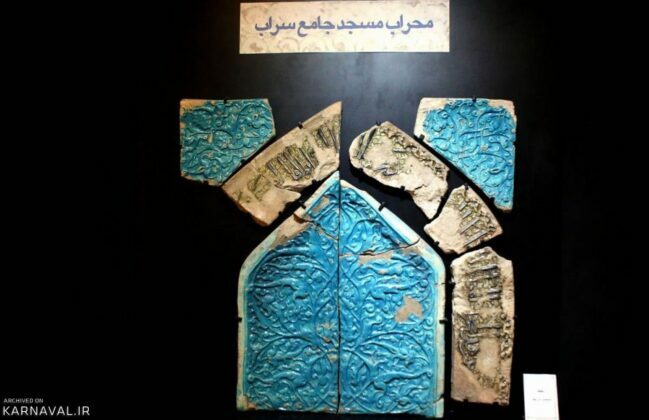 It is worth mentioning that André Godard was an archaeologist, architect and historian of French and Middle Eastern Art. 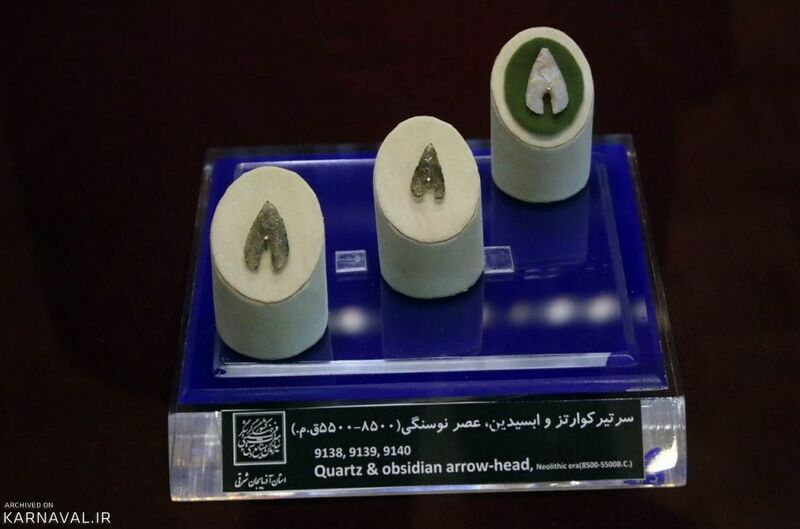 He also served as the director of the Iranian Archeological Service for many years. 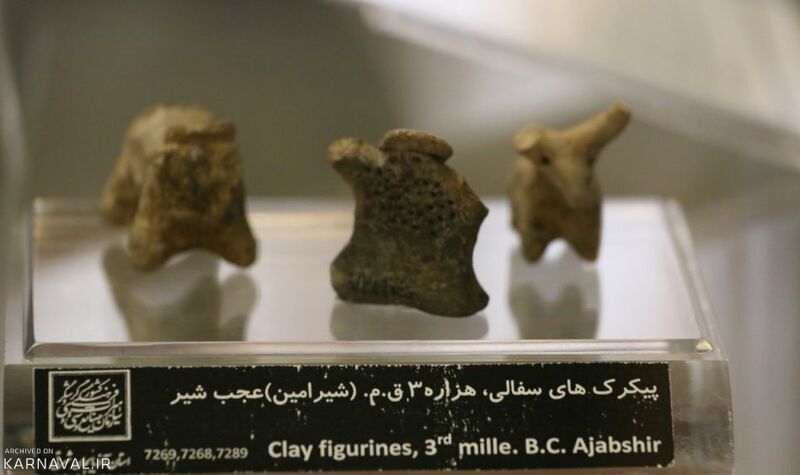 The plan for the Azerbaijan Museum was drawn by Esmail Dibaj, the representative of the General Department of Archaeology, and received final approval by Godard. 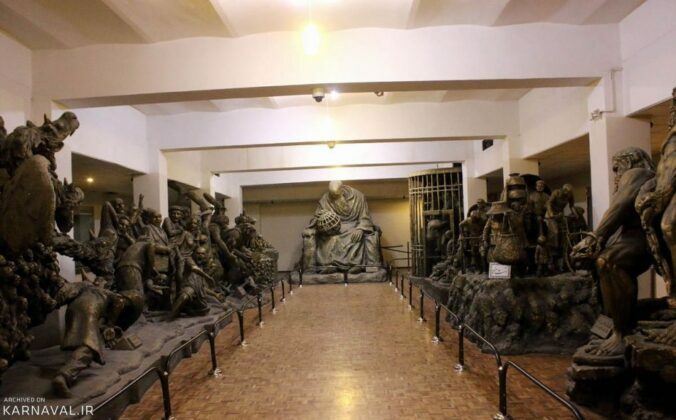 Then the museum was constructed in three floors in an area measuring 3000 square metres. 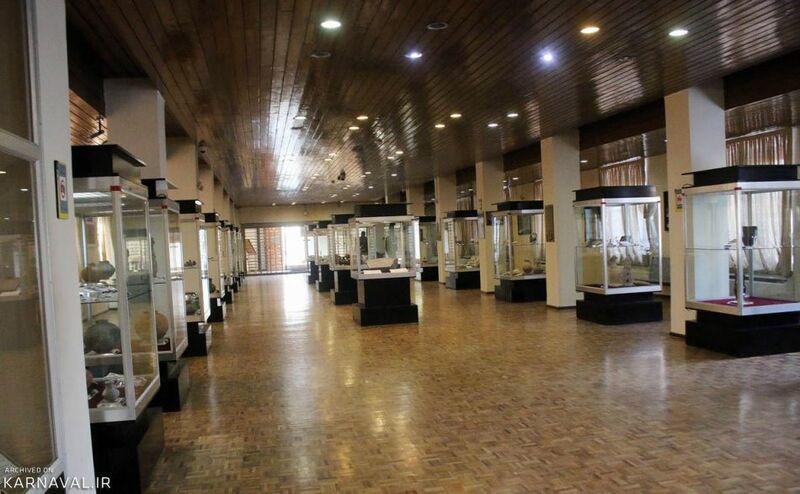 The museum’s building is comprised of different sections, namely four halls where antiquities are displayed, administrative and technical sections (laboratories and depots) as well as a specialized library. 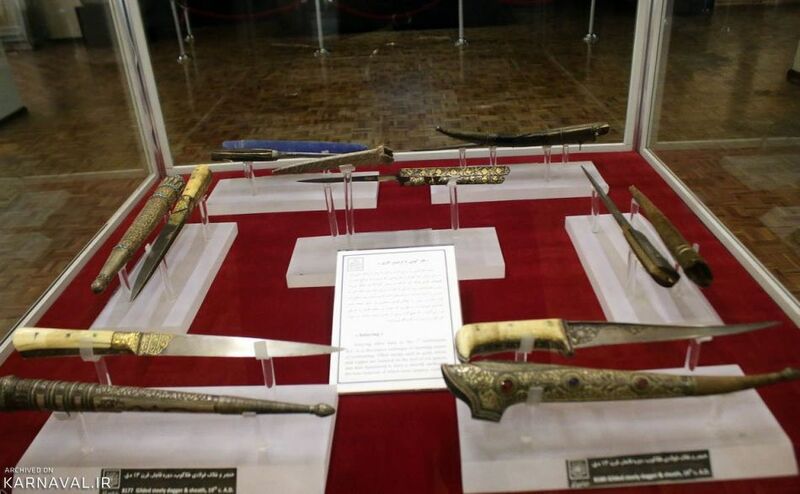 It is one of Iran’s largest museums. 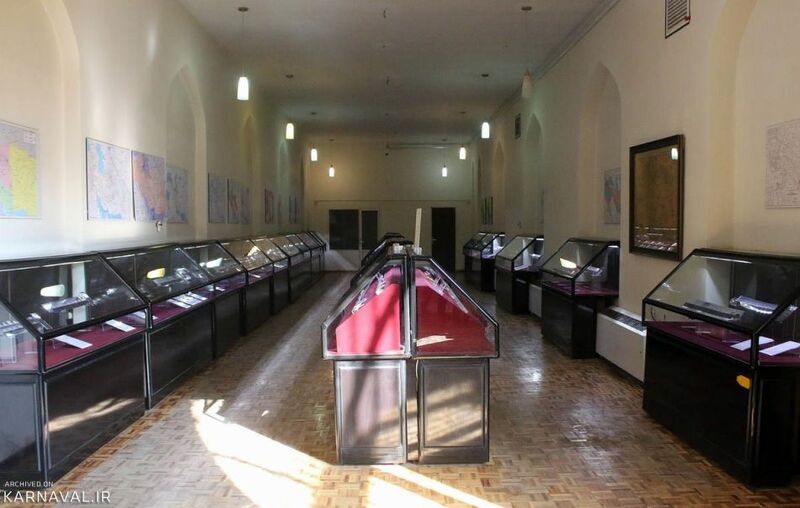 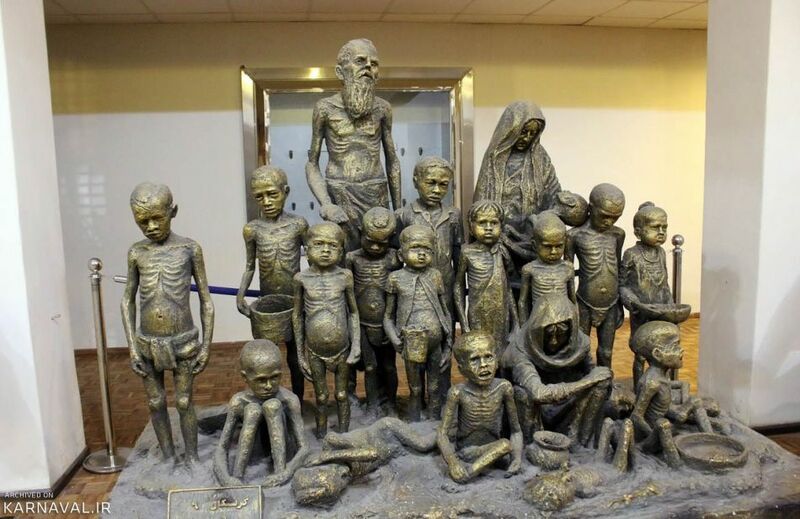 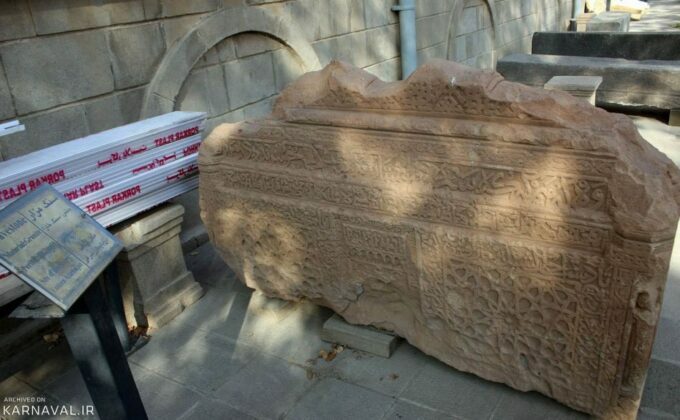 Below you see images of the Azerbaijan Museum presented by different media outlets. the bodies of a man and woman uncovered during excavations on the grounds of the Kabood Mosque and the Iron Museum. 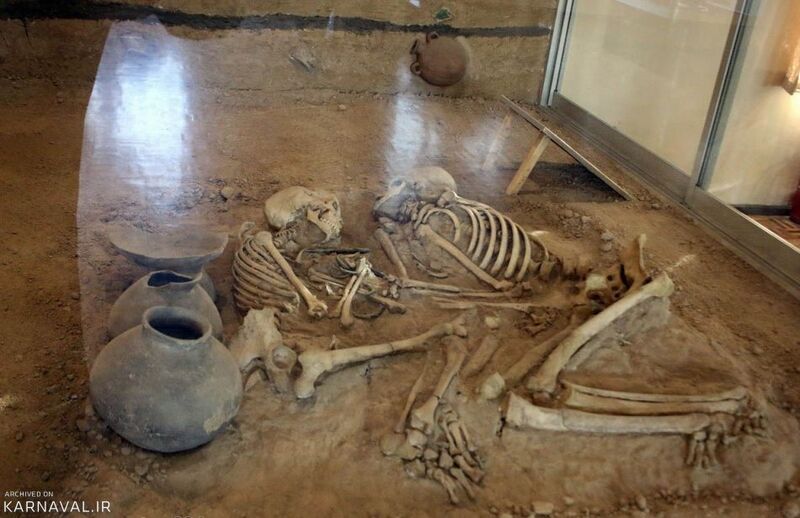 The skeletons had, in fact, been buried in an ancient cemetery. 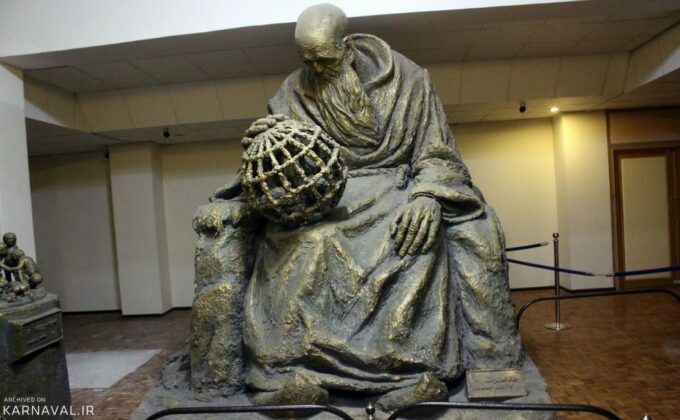 Statues which are displayed at the basement of the museum and recount the story of primitive man and modern humans as well as what they have been through all along.